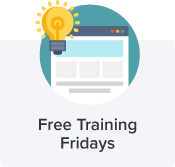 Take a look at a variety of free community tools and paid products for Microsoft Configuration Manager, created by Microsoft MVPs, System Center experts, colleagues, and SCCM enthusiasts. If you have other tools you’d recommend, please let us know! 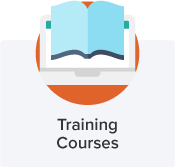 We were recently asked by a customer to provide a solution where a specific set of users (Knowledge Managers) could be notified when a new Cireson Knowledge Base Article is created. They wanted the ability to go in and review published articles right away, as there were several times when articles were created, and the Knowledge Managers were not notified. Check out how we customized a solution to pull articles into the Service Manager Database. 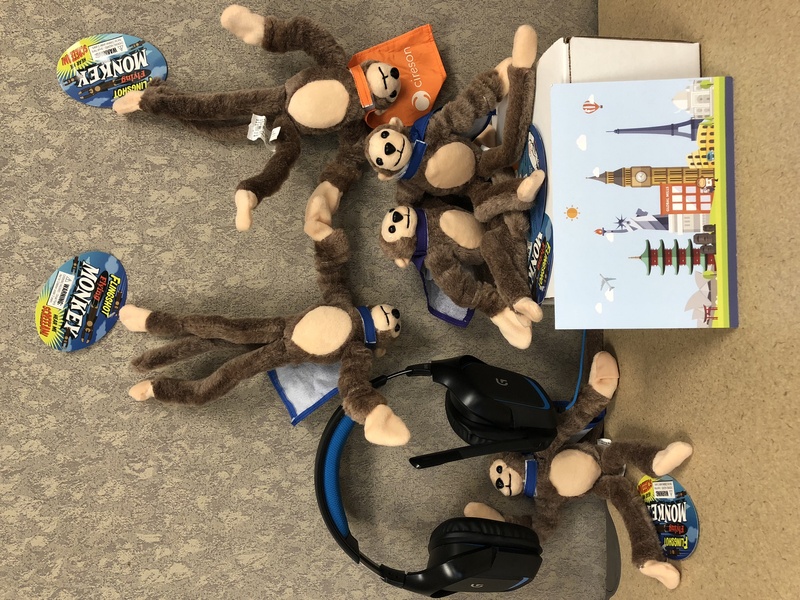 Our infamous IT Monkey has been busy traveling around the globe, visiting customers and even helping out with some projects. Want him to stop by your office? Email team@cireson.com. 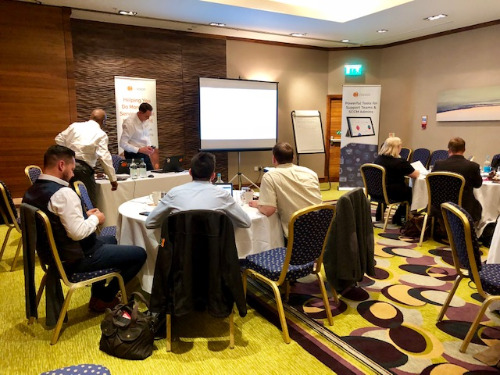 Last week our EMEA team hosted a one-day event focused on Service and Asset Management with SCSM and Cireson in Birmingham, UK. 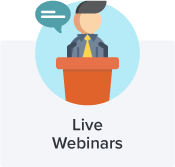 Multiple tracks covered a variety of topics, best practices, and customer success stories, including ways to leverage System Center for increased automation, how to extend your Service Catalog to other departments, and ways to consumerize self-service to empower your business. Thank you to everyone who came out, as always we enjoyed seeing you and collaborating!